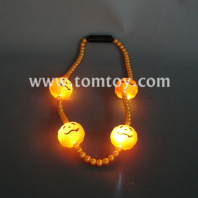 Do you want a bold, bright glow that catches the attention of everyone around in the dark? 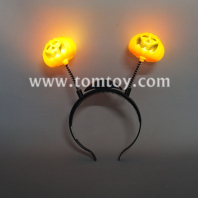 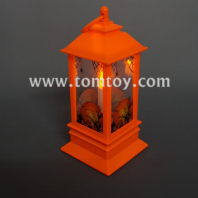 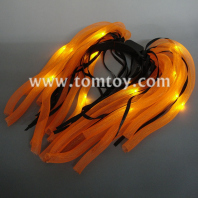 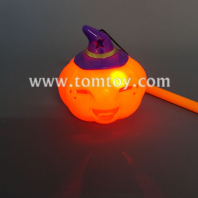 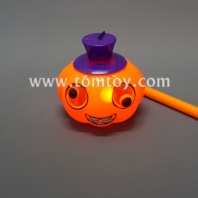 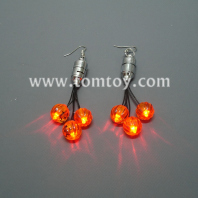 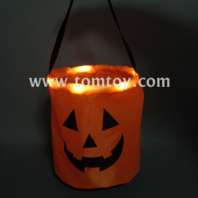 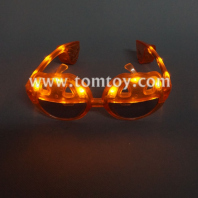 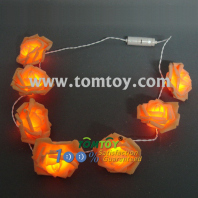 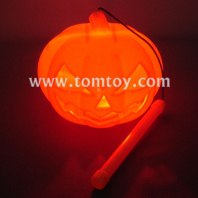 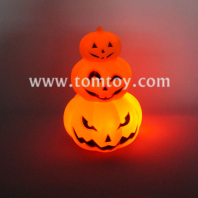 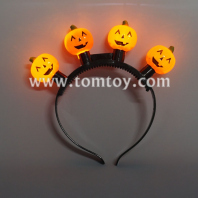 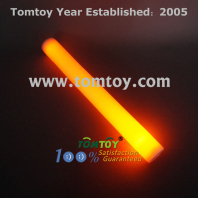 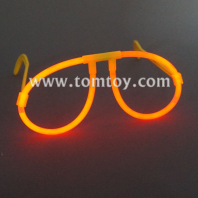 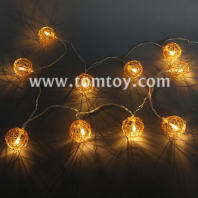 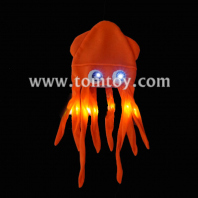 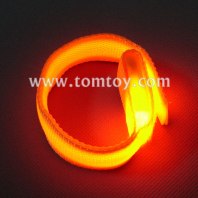 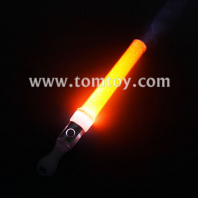 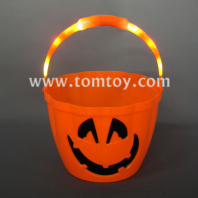 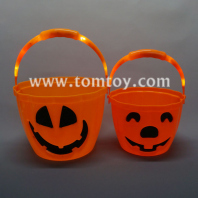 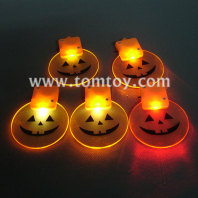 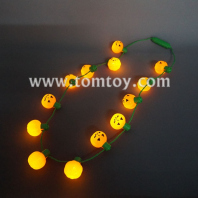 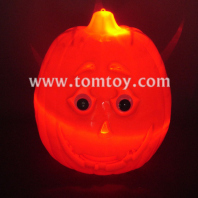 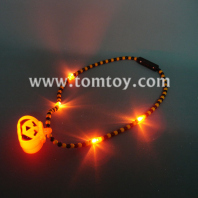 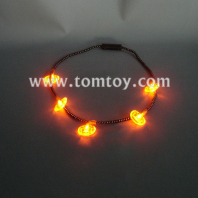 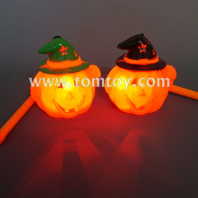 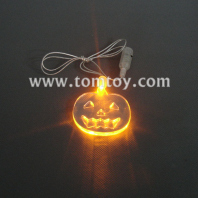 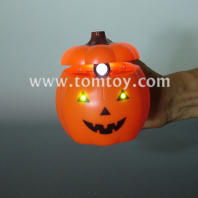 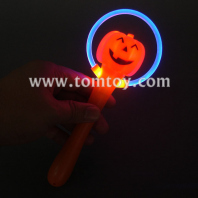 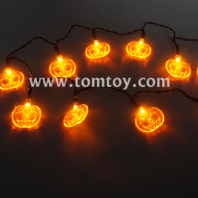 Orange glow in the dark products from tomtoy is your best choice. 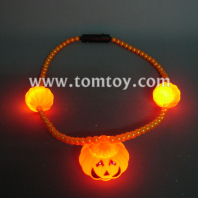 Great accesaries for Halloween, Christmas, New Year, St. Patrick, Easter, Birstday, etc. 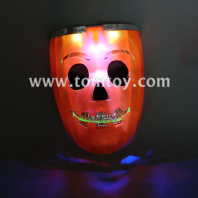 Great for parties, raves, carnivals and events.